Compare to Uline S-15278 and Save! 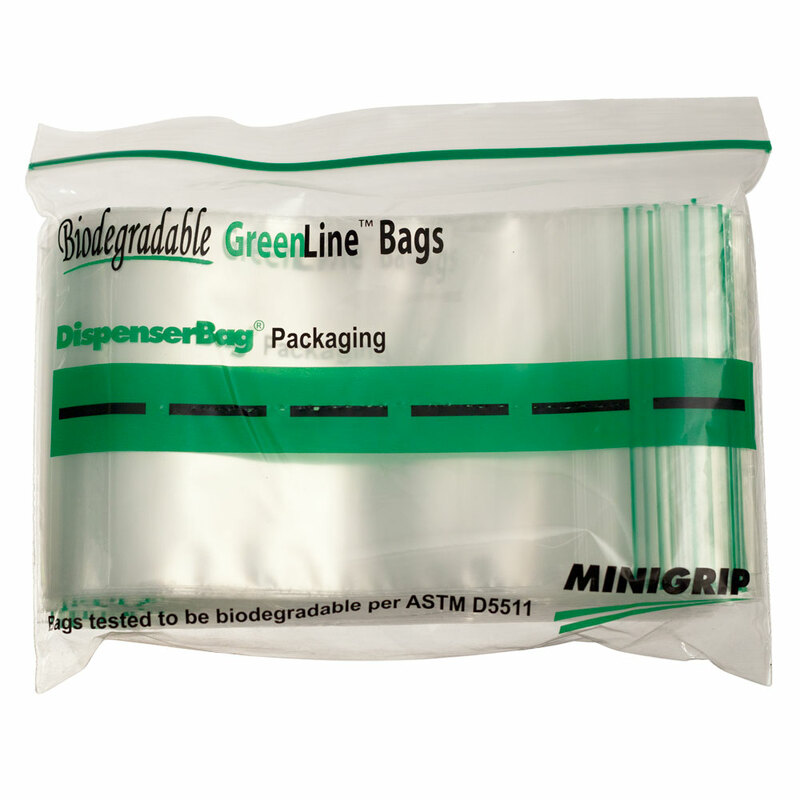 Minigrip Greenline 6" x 9" 2 Mil Biodegradable Bags are an "earth friendly", sustainable solution to traditional bags. 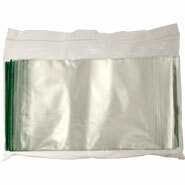 These 6 x 9 .002 biodegradable ziplock bags feature impressive clarity and make storage and organization simple for industrial, food service and healthcare applications. 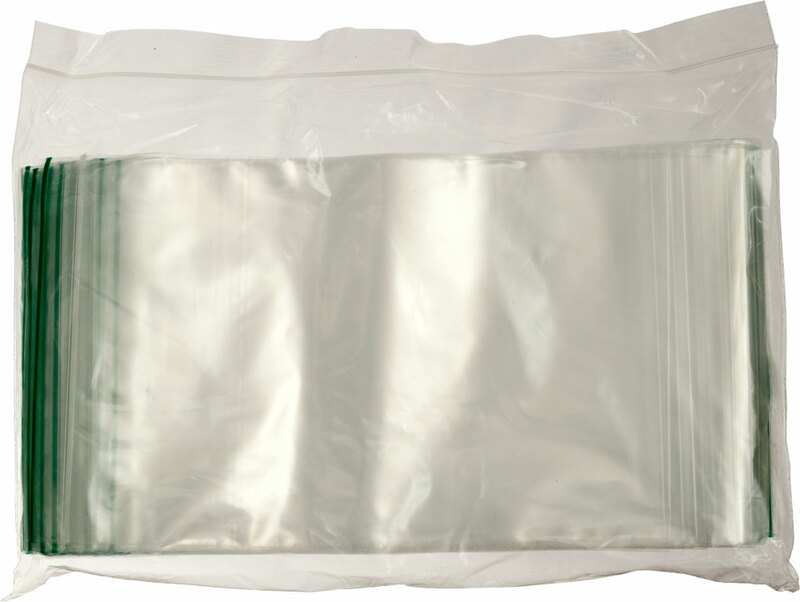 Every 6 inch by 9 inch 2 mil eco friendly zipper bag meets ASTM D5511 standard for testing and proving the biodegradation of plastic materials under anaerobic landfill conditions.